Create beautiful flowers up to 9" in diameter for special occasions, wedding decorations, birthdays, baby rooms, parties, and more with the Flower Punch Board from We R Memory Keepers. This board makes it easy to punch and score your way to gorgeous flowers from 3" to 9", with leaves in multiple sizes. The Flower Punch Board works with any paper, giving you the ability to customize your flowers to fit any occasion. Also included is a petal curler that will make your flowers come to life with added dimension. 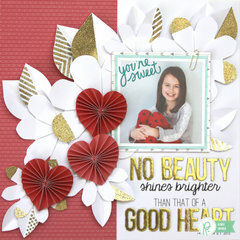 The Flower Punch Board coordinates perfectly with the We R Memory Keepers Flower Stem Kit (wr-71342-5), sold separately. With the flower stem kit, you can turn your custom flowers into bouquets or other arrangements. Imagine the possibilities! Very cool. Have only tried it out, can't wait to make my first bouquet. Also bought the stem kit - works great. 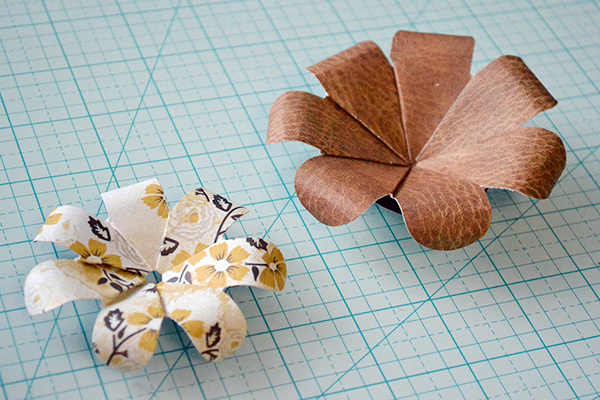 Get ready to make darling flower embellishments for everything! 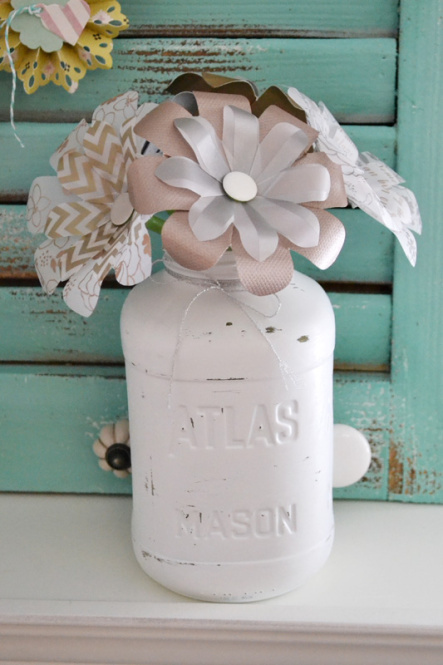 This punch board is so easy to use, and you get darling flowers in a matter of minutes. 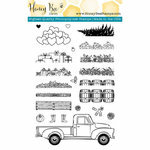 I've also purchased the template studio flower guide and I can't wait to combine these two projects together. Instructions are very easy to follow and the video that WeR has is super helpful as well. I love all the punch boards, and this one does not disappoint! This is a new item for me! Can't wait to use it! Couldn't beat the price anywhere (even with coupon)! 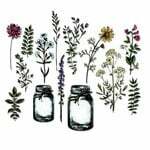 Scrapbook.com is my go-to online store! I was hoping this would be good for flowers to use on cards but it makes very big flowers. 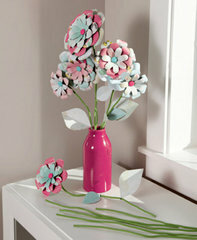 Great if you want to make a paper bouquet. I like this product. Wish there were some way to do other flower designs on it. It makes flowers beautifully, but I was disappointed that they were not smaller because i needed flowers for card making and scrapbooking. It would be okay for someone who scrapbooks 12x12 or who alters large items - flowers too big for cardmakers. If I could return it, I would. I watched a video about this and thought I'd try it. There was a bit of a learning curve for me at first. I played around with a lot of scrap paper before I felt confident using it for an actual project. I had problems figuring out the best way to fold and to attach. Watch some videos on Pinterest to help you get the gist! 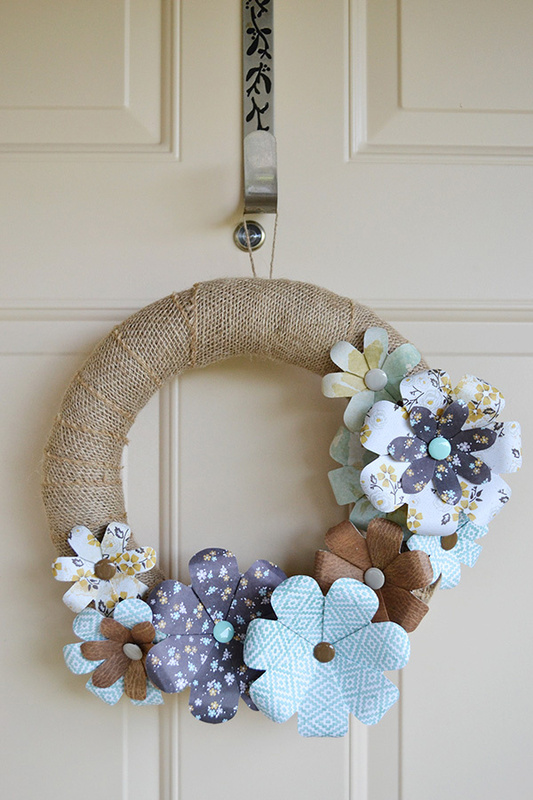 But I do like it, and am trying to figure out how to make a wreath and some wall decorations. The stylus and curler are great too. Oh! And I LOVE the leaf corner punch! I use it for other projects like envelopes and cards. I'm also interested in using this to make gate cars like I'm a video I saw. I prefer this wonderful tool to make a few flowers above my Cricut machine. Great to take on the road or camping...no electricity/internet connection needed! Will I be able to punch out stems with this item? 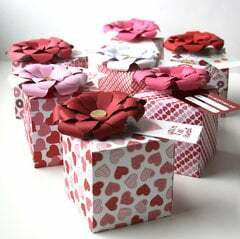 Are u able to make diff types of flowers with this or are they all the same? Thanks for your time. By: Cls8656 (05-Mar-15) Helpful Question? Yes | No Thank you! Report Inappropriate This question has been reported. Thank you! No, the punch board does not punch out the stems. I would watch the video to see what the punched out style of flower looks like. http://store.scrapbook.com/wr-71342-5.html By: Amber Boren (06-Mar-15) Helpful Answer? Yes | No Thank you! Report Inappropriate This Answer has been reported. Thank you! When will this product and the stems be released? By: lilmsalibrat (05-Jun-14) Helpful Question? Yes | No Thank you! Report Inappropriate This question has been reported. Thank you! just released! available to purchase now. By: Jessica_ (09-Jun-14) Helpful Answer? Yes | No Thank you! Report Inappropriate This Answer has been reported. Thank you! Can use with fabric/felt? By: Mythis (28-Feb-15) Helpful Question? Yes | No Thank you! Report Inappropriate This question has been reported. Thank you! I haven't tried it, but I highly doubt it would punch though it. It takes some muscle to punch out the heavier papers as it is. By: Barb M (02-Mar-15) Helpful Answer? Yes | No Thank you! Report Inappropriate This Answer has been reported. Thank you!